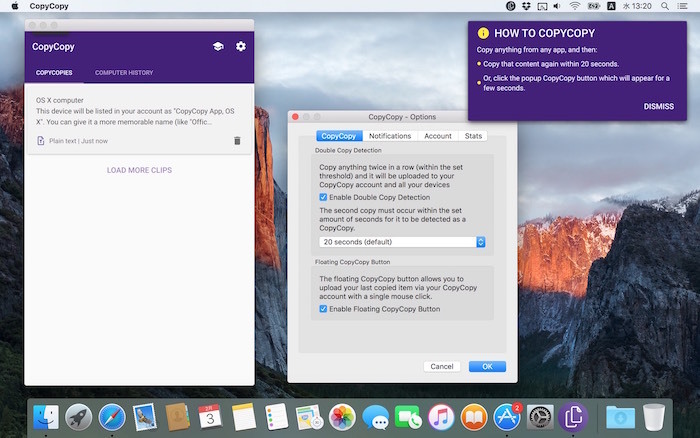 コピーしたデータをiOSやAndroid, Windowsデバイスなどと同期できるクラウドサービス「CopyCopy」のMac用アプリがリリース。 | AAPL Ch. Just copy anything and you can instantly paste, or view, on any of your devices. 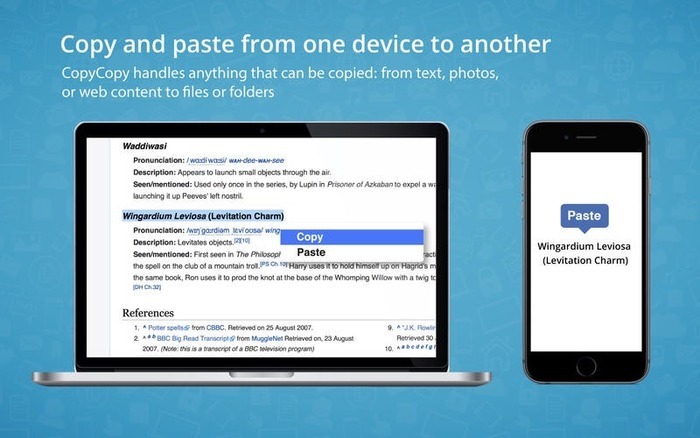 CopyCopy is seamless, fast and works everywhere.